I have never read any of Jodi Taylor's books but this won't be my last! I was spellbound by the twists and turn of the heroine and her timid strength, Thomas and Russell, I shed a tear and laughed out loud. Enjoy this book, I did, very very much... onto the little donkey! 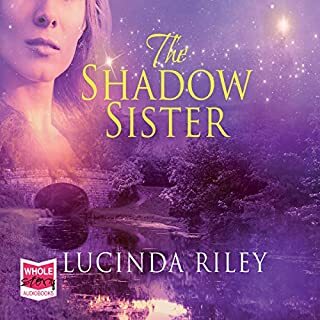 I am really enjoying the Seven Sister books, I really couldn't put this one down. The book takes you on an amazing story through time and back, cleverly pulling all the threads together at the end and leaving the reader waiting eagerly for the next book! Loved it! I laughed and cried! Brilliant! 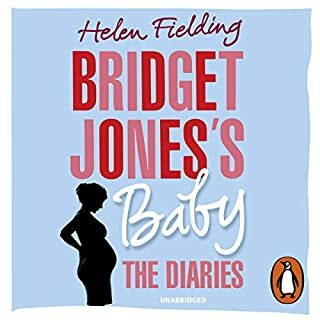 I was a little apprehensive about reading another Bridget Jones but I can honestly say that this was my favourite! Laugh out loud funny and touching, characters were fab as usual, just don't listen to it without headphones if you have kids... Lots of F**k f**k f**k!!! Thought provoking and a really good read! 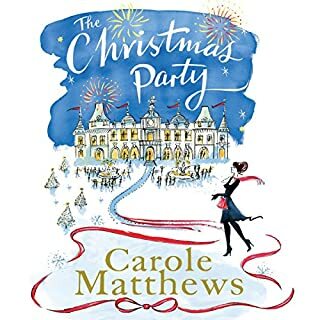 This was a very clever book, I loved the way all the characters had a part in the narrative and even though some chapters were very short, it all works! 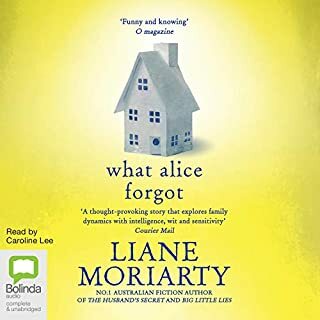 I found the way Alice coped from being supermum to forgetting 10 yrs thought provoking, touching and laugh out loud funny. 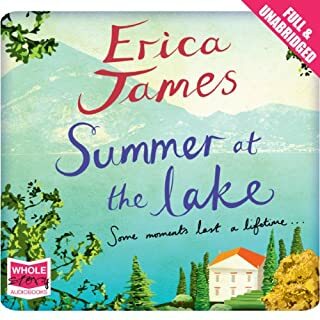 This was a lovely book that weaves two love affairs together with grace, one set in the 1940s, one now. The book had me after the first couple of chapters and I have really enjoyed finishing the two in one! 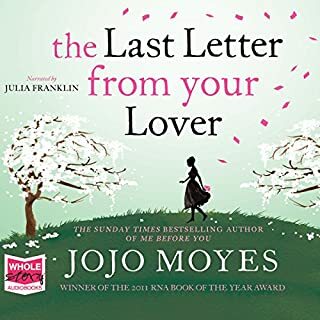 Yet another surprise from JoJo Moyes, every book is so different, each world she takes you into is so full of colour and description! 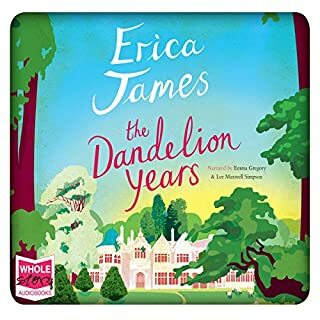 This book is no exception, I loved the characters and their sad love story, the the pressures of society and different times she took me through. Gorgeous book, I am sad it's over. Lovely descriptions of Venice and then the Lake, 2 stories winding through each other. The story had me captivated and the end was perfect. The characters were funny, real and believable! 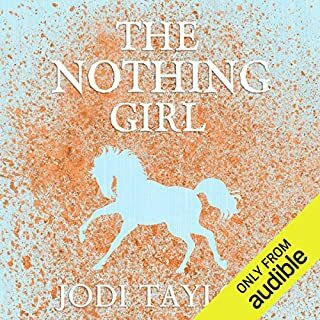 An easy to listen to book that I didn't want to end! Good story, great twisty bits! Easy to listen to and was sad when it ended. 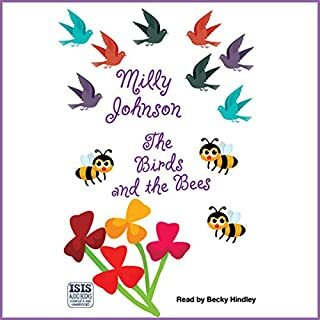 I have listened to all the Milly Johnson's available on audible and can honestly say this book took the longest to get into but once I did I really enjoyed it.